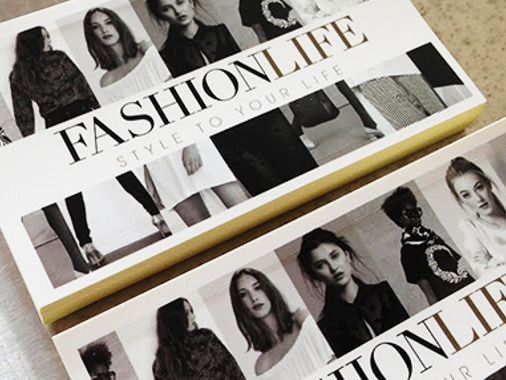 We here at Fashionlife NZ just wanted to send you a thank you for your fast, efficient and easy ordering process and high quality and impressive results! In our business image is everything and we needed that little something extra to really make our packaging pop and you guys made that happen! We look forward to working with Sitcker Dot in future!